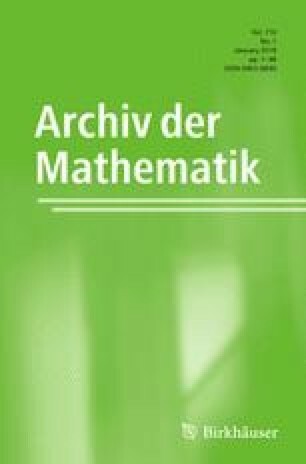 We present a simple and natural infinite game building an increasing chain of finite-dimensional Banach spaces. We show that one of the players has a strategy with the property that, no matter how the other player plays, the completion of the union of the chain is linearly isometric to the Gurariĭ space. Research supported by GAČR Grant 17-27844S and RVO 67985840 (Czechia). A. Krawczyk and W. Kubiś, Games on finitely generated structures, preprint, arXiv:1701.05756.